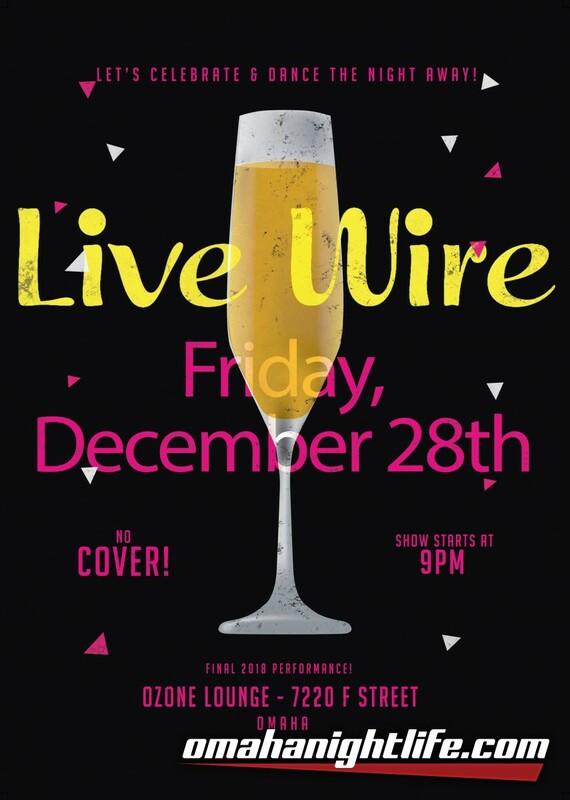 It's the final Live Wire show of 2018, so come out and celebrate with us! 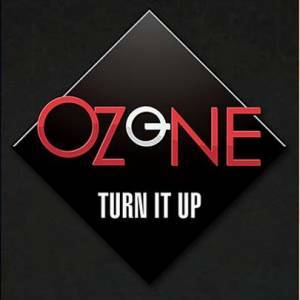 All of your favorite classic and modern dance music at one of our favorite places...Ozone Lounge! 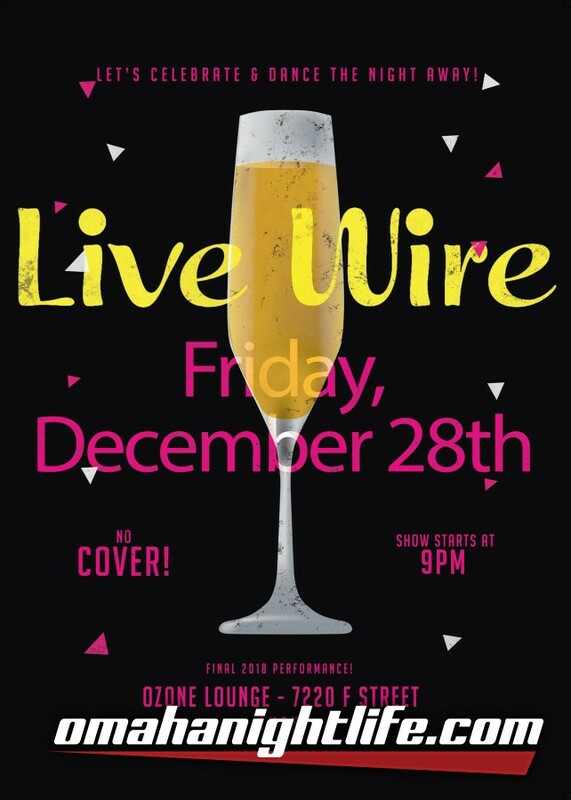 Come early and get some incredible food, then stay for the show. Don't miss this one!